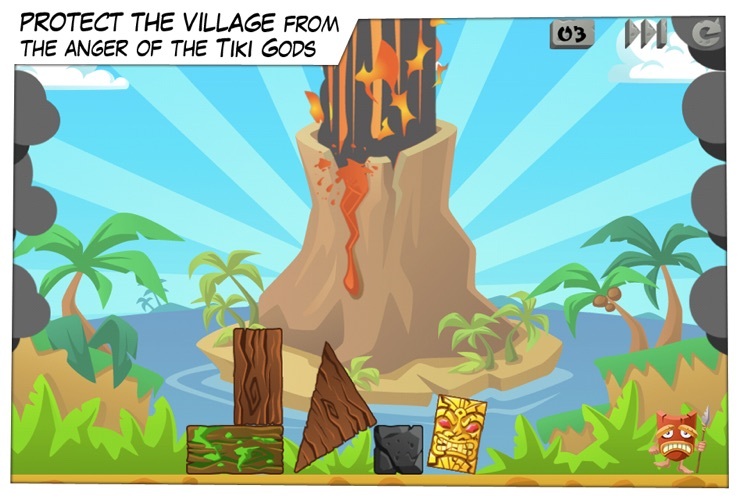 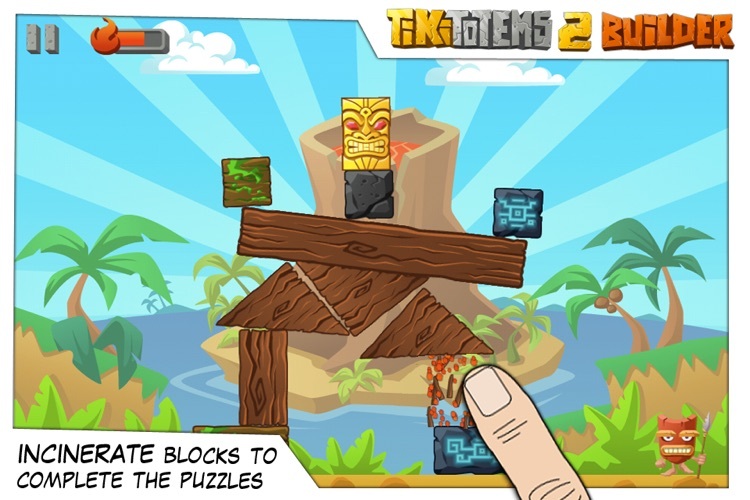 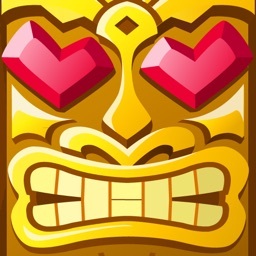 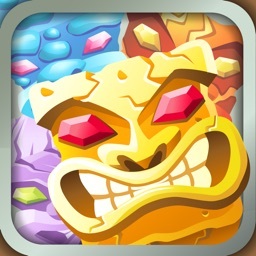 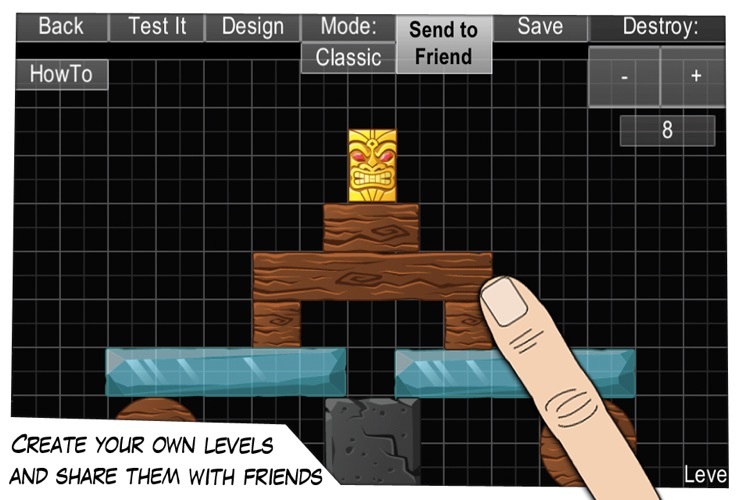 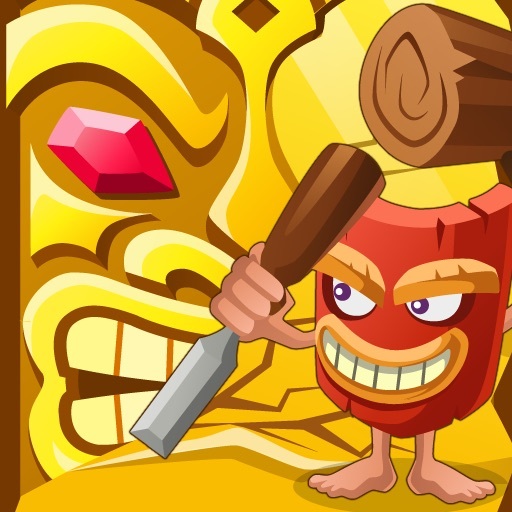 Tiki Totems 2 Builder lets you create and share levels with your friends via email! 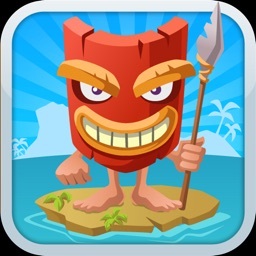 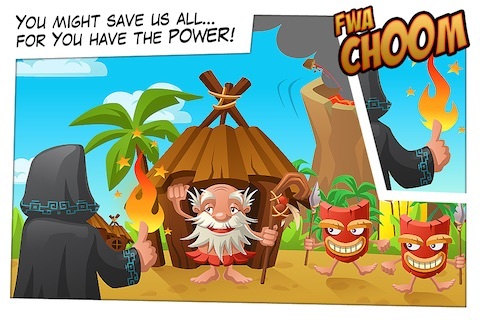 Tiki Totems 2 is a sequel to the critically acclaimed Tiki Totems Premium - 4+ star average across over a million downloads cannot be wrong! 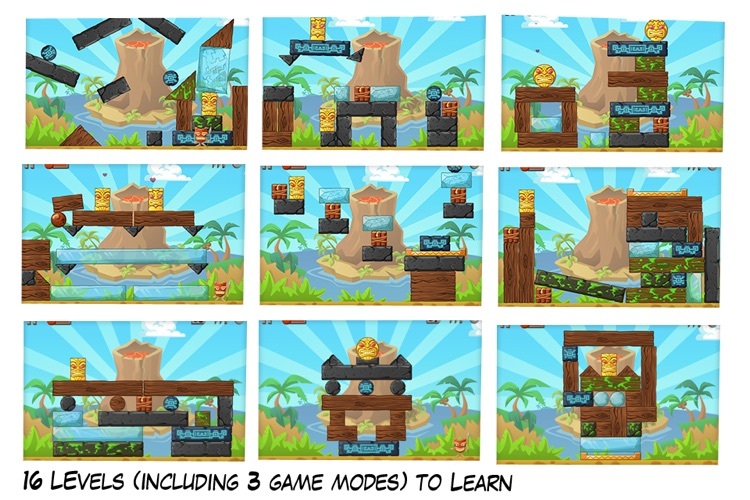 Use the builder to create your own levels and share them with other players - best levels will also be added via updates to the game. 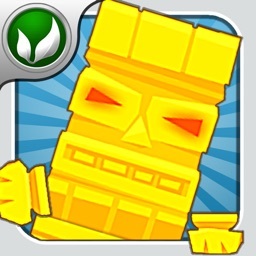 - Superb optimization - works great even on older devices, loading times are next to none !